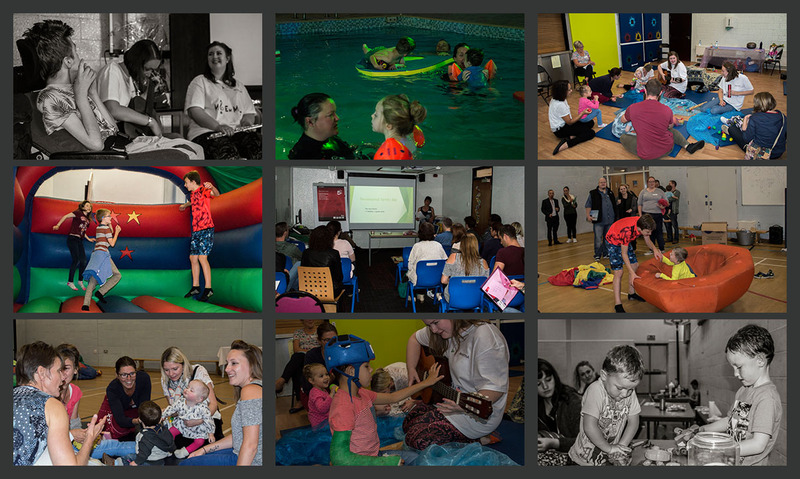 On the 19th September 2015, our UK families got together for their very first ZSD family meet up, kindly organised and hosted by Michelle Thompson. Our families spent the day at Synergy at Calthorpe Academy in Birmingham, which was kindly donated for free by Andy. Not only did families get the chance to connect, but we had speakers from around the UK.